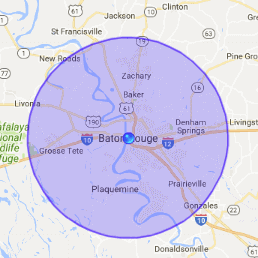 When floodwater enters into your home, you can rely on the IICRC certified water damage Gonzales and mold removal Gonzales pros with 911 Restoration Baton Rouge. Regardless of the size of your disaster, our techs will arrive geared and equipped within 45 minutes of your call. As soon as we arrive we conduct a free visual inspection to determine the cost and degree of damages incurred. If you discover a pipe leak or mold stains under your sink, call the water damage Gonzales and mold removal Gonzales pros with 911 Restoration Baton Rouge. Delaying your call only raises your repair bill and causes more damage. After about 48 hours, water starts to form mold and bacteria. The darker and more humid the area is, the more spores will be produced. 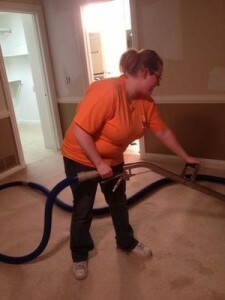 Our water damage Gonzales and mold removal Gonzales pros work together to utilize the best of their experience and knowledge in repairing your home. You can trust that we only implement quality and long term repair solutions so you don’t encounter a situation like this again. With the help of state of the art equipment, we get to work as soon you decide to work with us. We extract every inch of water inundating the affected areas. 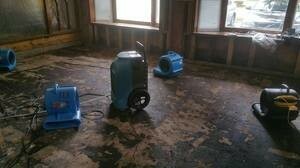 Then we apply advanced drying methods so that your home is back to a safe and comfortable condition. We take great pride in the service and repair work we provide and we are certain that by the end of the process, you will see that your home is restored even better than its original condition. At the first sight of a water leak, call our certified water damage Gonzales and mold removal Gonzales experts with 911 Restoration Baton Rouge. We understand the distress you are in when you first encounter the repair situation. It may be your first time, so not having answers when you need can be overwhelming. This is why we pair each customer to an experienced project manager who will provide you with answers and solutions when you need. Our project managers will even facilitate inspection days so that our water damage Gonzales and mold removal Gonzales pros will be on-site as well. You can count on us for help and support from start to finish. 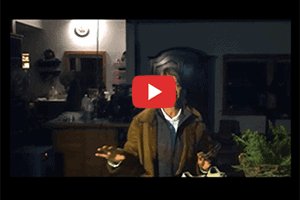 Save the integrity of your home by acting fast in a water leak or mold growth situation. 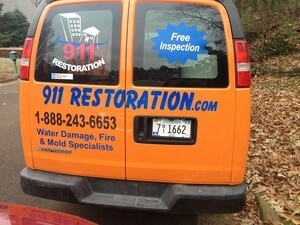 Call the water damage Gonzales and mold removal Gonzales pros with 911 Restoration Baton Rouge for solutions and your Fresh Start!